Chopped worm fishing – a tactic for when all else fails…. 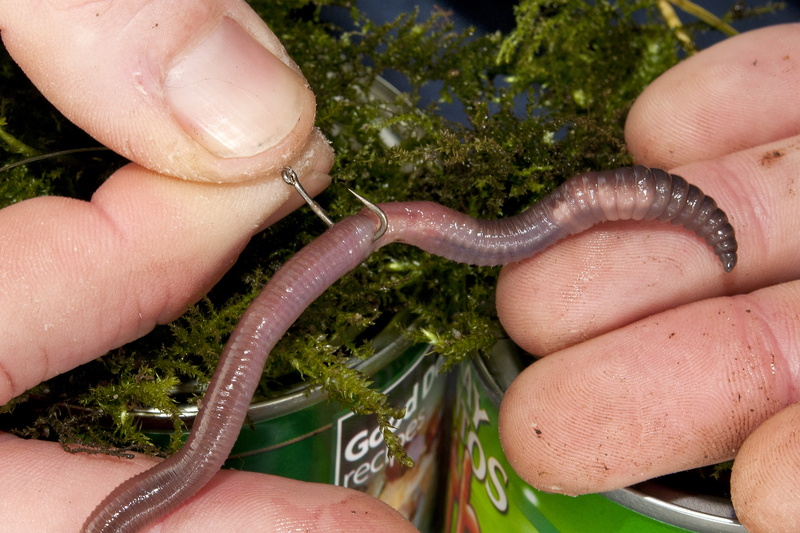 Our insightful general angling blogger, Colin Mitchell shares his fail-safe method - chopped worm fishing - which nearly always result in catches, that he pulls out the bag each time. 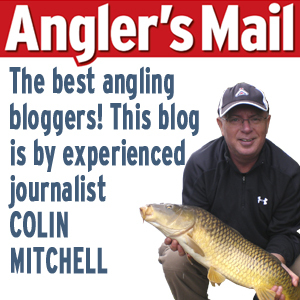 If you like this blog, please click the social media icons above to share with your fishing pals. Worms glorious worms! Chop, chop… and get catching again! THERE are a number of methods that I love to fish at different times of the year and for various species. But there is one that I always feel really confident about, one that will nearly always catch me fish no matter what the conditions. And when the weather is cold and the water clear it’s one that can really score when all else fails – chopped worm fishing! Over the years I’ve learned a lot about using this method and although you will catch by just chopping up a few worms and then slipping one on the hook you will catch a lot more by giving it some more thought. The first thing to get right is where to feed. Like any method it depends what species you are after and the venue you are on. I like to start with around six big worms chopped up in each area I am going to fish. When bites don’t happen or slow down I will feed the same again. I’ll mush the worms up with worm scissors if I think the fishing will be hard. They will be cut into small chunks if I think there will be a few fish about and bigger fish to be had. But throw in another factor – fish will move to the scent of chopped up worms. They will often be caught in areas of your swim where you may not expect them. I’ve caught down the edge in lakes where fish aren’t always in the margins and I’ve taken fish from the nearside ledge on canals were they don’t normally like the towpath side. I like to have at least two areas on the go, preferably three. Fish tend to home in on this feed, get their heads down and then suddenly stop. That’s why I like a backup area or areas to fish. A whole lob – now that’s a mouthful! I’ll feed depending on the conditions, less when I expect it to be hard. But I won’t stop feeding if I only get a few bites. I will top up as sometimes the fish can finish off a few chopped worms in no time – and for some reason you may also find that on difficult days more feed can be best with worms! Don’t just stick a whole worm on the hook. 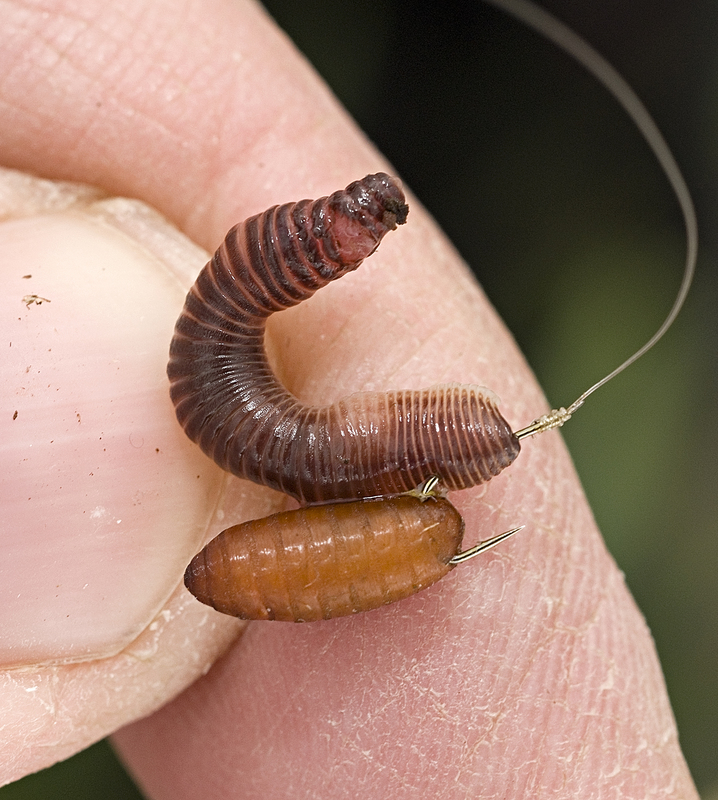 Experiment with the size of the worm right from the smallest to the biggest. Also chop the end off to release the natural juices which attract the fish in the first place. 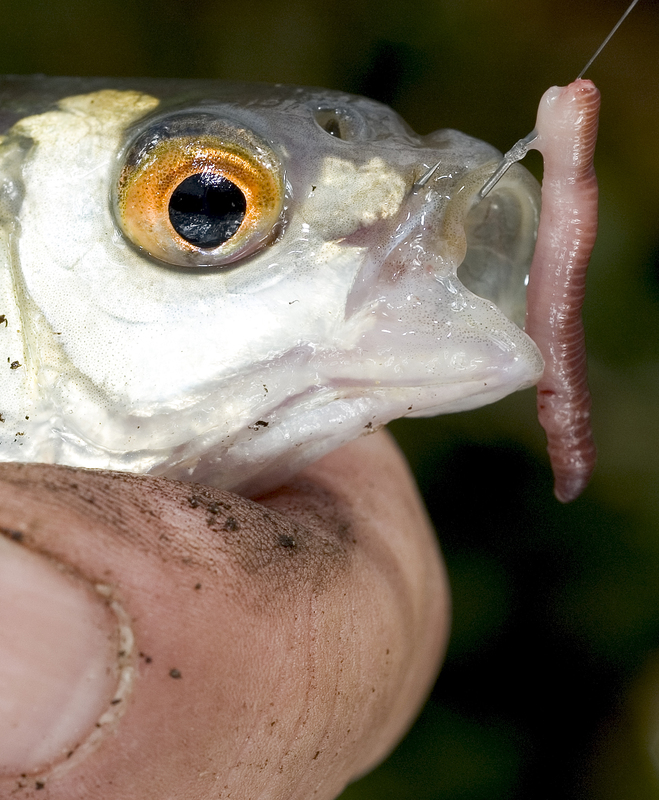 Try a piece of worm about the size of a maggot – this can score really well at this time of the year with all sorts of fish, but especially perch, roach and skimmers. Don’t mess about with tiny hooks. A worm is a big bait so providing your target species have big enough mouths you can step up hook size. I rarely use below a 16 – maybe an 18 for a small piece of worm when the fishing is very hard – and most of the time you will find me on a 14. That will go to a 10 or 12 if I am fishing lobworms or half lobs. A bit of worm tipped with maggot or caster can work wonders too! Bites can be a problem. If the float zooms away there is a good bet it is not a perch. You may even miss the bite because the fish has just grabbed the end of the bait. More than likely you will get a few dips and indications as the fish play with or chew on the bait. Wait, give the bite time to develop then lift home. It is also very important to keep putting a bit of life into the bait. Lift it up a bit then let it drop back. Drag the bait left and right. Movement will often lead to a fish grabbing the bait immediately, and I am not talking about just perch. I like to fish the worm just off the bottom but sometimes it can pay to lay the bait on the deck, even for a short time. Having the bait just off bottom and dotting my float right down I can also read what is happening below the surface. If the float stays up a little it could be a bite but it could also be the worm just lying on the bottom. You learn to know the difference. Now…choice of worms! Dendrobaenas will be most people’s first choice for chopping and on the hook. No problem, this will work. But try to get a few lobbies – great for chopping if you can get enough – to try on the hook. Fresh ones complete with the slime they have when they come out of the ground are tops. I also keep a supply of red worms breeding in my garden wormery. I used to favour these above all else but now they are my change bait – like you would have a white, red or bronze maggot. I know I can catch on red worms but find that they can very attractive to smaller fish, which don’t give their bigger brothers a chance in the race to the hook bait. Finally, try to leave your fed area for at least 15-20 minutes before dropping in a bait. It lets the fish find the feed and get a bit of confidence. I’ve also found that you usually get an instant bite if the fish are there and willing to feed. If you don’t get a bite straightaway try another area you have fed. 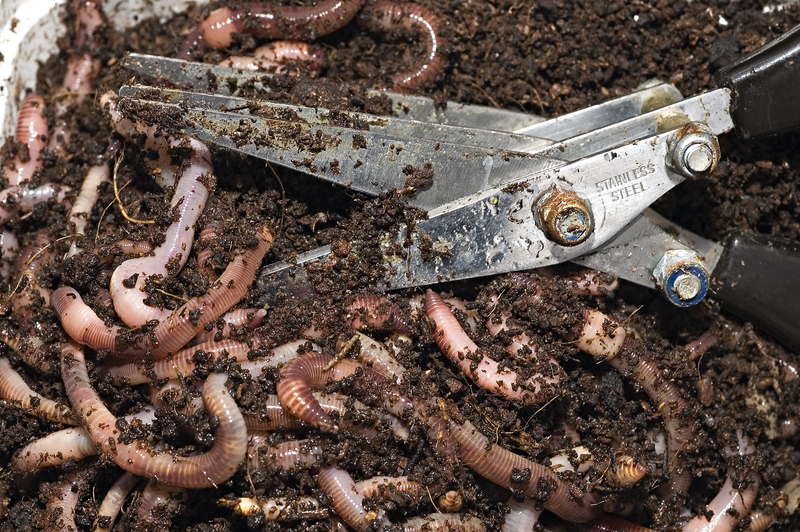 Before you feed more try giving the lift and drag treatment to your worm. Not a big fish, but a bite and a fish on a hard day!